The physiology of a panic attack - what happens in our body? Module 01: What is Cognitive Behavioral Therapy (CBT)? The basic principles of CBT, including the interaction between thoughts, feelings and behaviors. A brief history of CBT and how the first pioneers developed their theories and techniques. The problems that can be addressed using CBT, the populations that benefit from it and why it is not suitable for everyone. The main methods used by CBT practitioners and the role of the therapeutic relationship in CBT. Why CBT practitioners benefit from acquiring a basic knowledge of behavioral neuroscience. The key concepts behind behavioral neuroscience and how it helps us understand the actions of both well and mentally ill individuals. How noradrenaline affects human behavior. The role of dopamine in human behavior. An overview of Acceptance Commitment Therapy (ACT) and its philosophical foundations. ACT techniques used by practitioners in the treatment of psychological disorders. 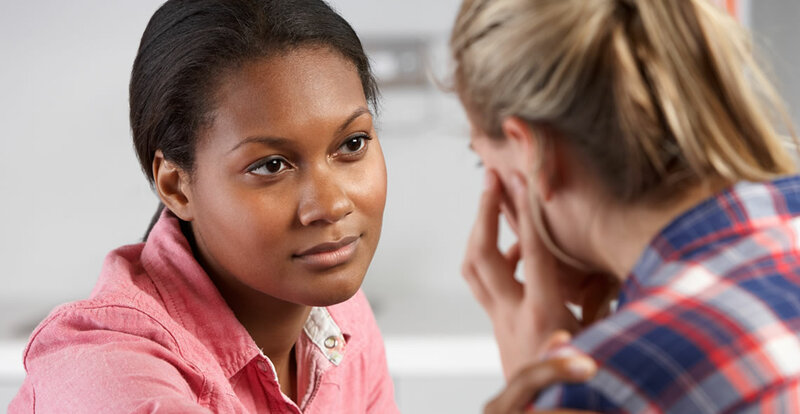 An overview of Behavioural Therapy (BT). The applications of BT and how it can help clients facing a range of problems. How CBT therapists use manuals to guide them through the therapy process. What is meant by the term “case formulation. Three common approaches to case formulation. How to use psychometric tests and assessments when administering CBT. What is meant by the term “eating disorder." The types of eating disorder seen most often in therapeutic practice and the symptoms of each. The thoughts, behaviors and feelings usually seen in eating disorders. CBT interventions that are effective in conquering the maladaptive patterns underlying eating disorders. What is meant by the term “depression” and how it is diagnosed. How the CBT paradigm makes sense of depression. The cognitive distortions and maladaptive behaviors that maintain a state of depression. CBT interventions that can lift depression. What is meant by the term “stress. Why people become stressed and the symptoms of stress and burnout. How CBT can be used to lower a client’s stress levels and improve their wellbeing. What is meant by the term “anxiety” and the CBT interventions most often used by practitioners to help an anxious client. Why relationship difficulties are so common. Why a couple may seek out CBT. How a CBT practitioner can work with a couple to uncover underlying problems in how they communicate with one another. Why an individual or single person might seek out CBT to help improve their relationships. What is meant by the term “addiction. The most common forms of addiction treated by CBT practitioners. How addiction is conceptualized in CBT and how thoughts maintain addiction behaviors. How to pursue formal training as a CBT therapist. The key considerations to bear in mind when deciding whether to work in the private sector, the public sector, or both. How to promote your services as a private therapist. How to meet your legal obligations with regards to insurance, tax and supervision.